Living green walls purify the air, reduce the ambient temperature and creates a sense of well-being. Below we explain the vertical garden’s top-10 benefits. Not only concerned with ecological reasons, they also apply at an economic and societal level. As the same name suggests, a living wall is literally something alive. The exact definition for this special kind of agriculture or urban landscape is art. In fact, they have been successfully adding value and beauty to interiors around the world since the 1970s. 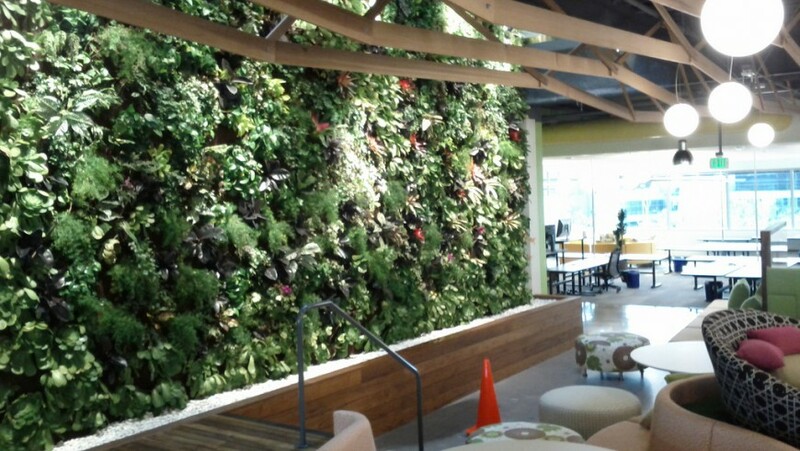 Living green walls are profound testimonial to excellent design, plant selection, engineering, and horticultural plant care. But the story does not end here. All researchers agree on the following points. A living wall helps to purify the air, to reduce the ambient temperature, to regulate the temperature and promotes biodiversity in the city. Living walls are part of climate-proof construction. 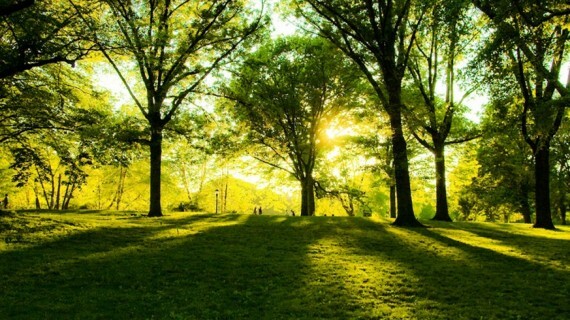 What’s more, people are happier in a green environment than in grey surroundings. As we already discuss the extraordinary benefits of green roofs, we are now going to address internal spaces. 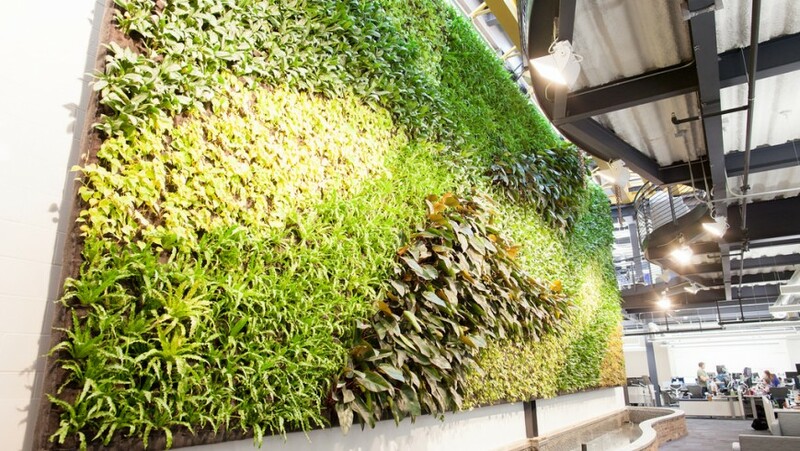 Let’s have a deeper look at the living green wall’s top-10 benefits, one by one. The plants in a living significantly improve air condition. The wall filters particulate matter from the air, converting CO2 into oxygen. Only one m2 of living wall extracts 2.3 kg of CO2 per annum from the air and produces 1.7 kg of oxygen. There have been many studies which prove that plants and the microbes found in soil media absorb harmful VOC’s and convert them into a compound which plants use for food. This is a direct consequence of the first benefit. A cleaner air leads to fewer health complaints such as headaches and respiratory irritations, as well as increases in focus and attention. Complaints such as irritated eyes, headaches, sore throats and tiredness diminish. In offices where there is plenty of greenery, there is a noticeable decrease in absence due to illness. Plants absorb sunlight. More accurately, 50% is absorbed and 30% reflected. This helps to create a cooler and more pleasant climate during summer time. For the indoor climate, this means also that 33% less air conditioning is required, which in turn means energy savings. 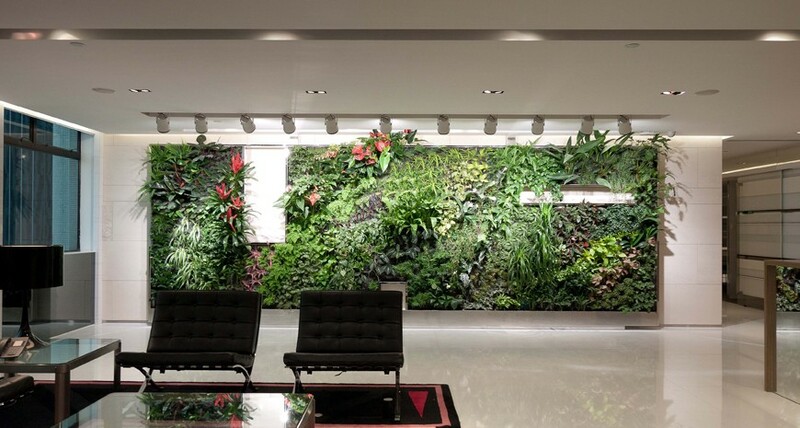 A living wall acts as a sound barrier to the building. It absorbs 41% more sound than a traditional facade and this results in a reduction up to 8 dB. Thus, the environment becomes much quieter, both inside and outside the building, with noise levels similar to those found in nature. 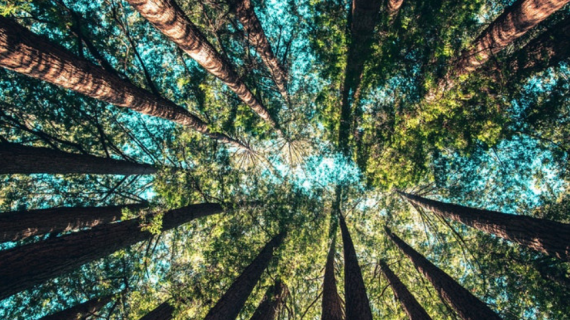 Living and working in a green environment has a positive effect on the well-being of people. Green offices stimulate relax by reducing stress. Blood pressure, heart activity, muscle tension, and brain activity could all be improved by viewing plants for as little as 3 to 5 minutes. Directly linked to the sense of wellbeing, positive moods enhance learning and more efficient decision-making on complex tasks. Green exposure results as well in greater use of logical reasoning and more innovative approaches. 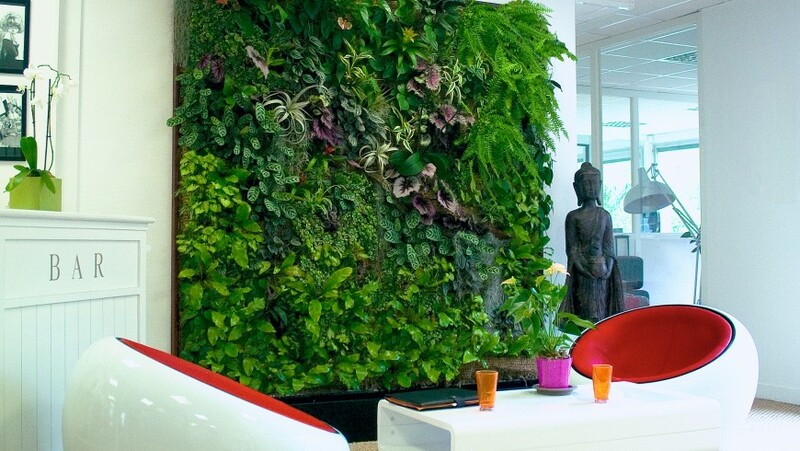 A green workplace can result in a 15% increase in productivity. Plants have a positive effect on employee satisfaction. Company’s employees are not the only one to reap the benefits. Green walls generate positive externalities also for people not living or spending much time in those places. Like customers of a shop or a restaurant. They can, in fact, appreciate the benefits only by taking the decision to spend time in that particular space. In this latter case, one beneficial effect is registered in the longer, on average, residence time customers spend in the shop and the overall satisfaction with the customer experience. The natural and sustainable appearance, combined with a reduction in energy costs, means an increase in the property’s value. Studies have shown that a company’s building may be viewed as a symbol of its environmental and social performance and may be an attraction for job candidates. Working or living in a green environment brings people together. It has been demonstrated that small scale greenery, in particular, has a positive effect on social cohesion in neighborhoods. To this regard, areas with more greenery suffer less hinder from aggression, violence, and vandalism. Greenery encourages faster recovery for patients, resulting in a shorter hospital stay. A person tolerance for pain is higher in a green environment. This powerful effect is also known as a ‘healing environment’. By simply looking at environments dominated by green plants, flowers and/or water significantly promotes recovery and reduce stress in patients. Only a few minutes are needed to produce this effect. 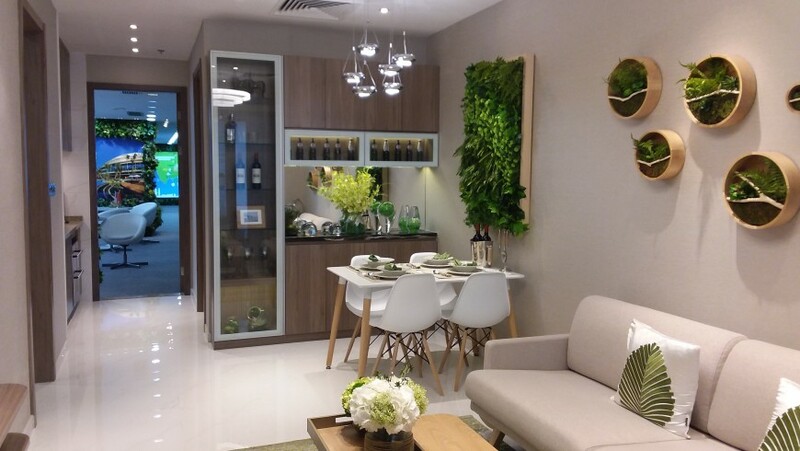 What about you guys, have you already fill your office or your green hotel with plants? Do you know any other living wall’s health benefit? Share your opinion in the comments! 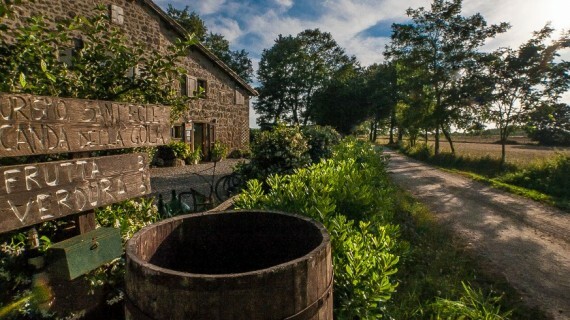 This entry was posted in curiosity, go green and tagged decoration, ecology, go green, sustainable architecture, well-being. Bookmark the permalink.